Sometimes there are signs of positivity everywhere. You just need to look for them. 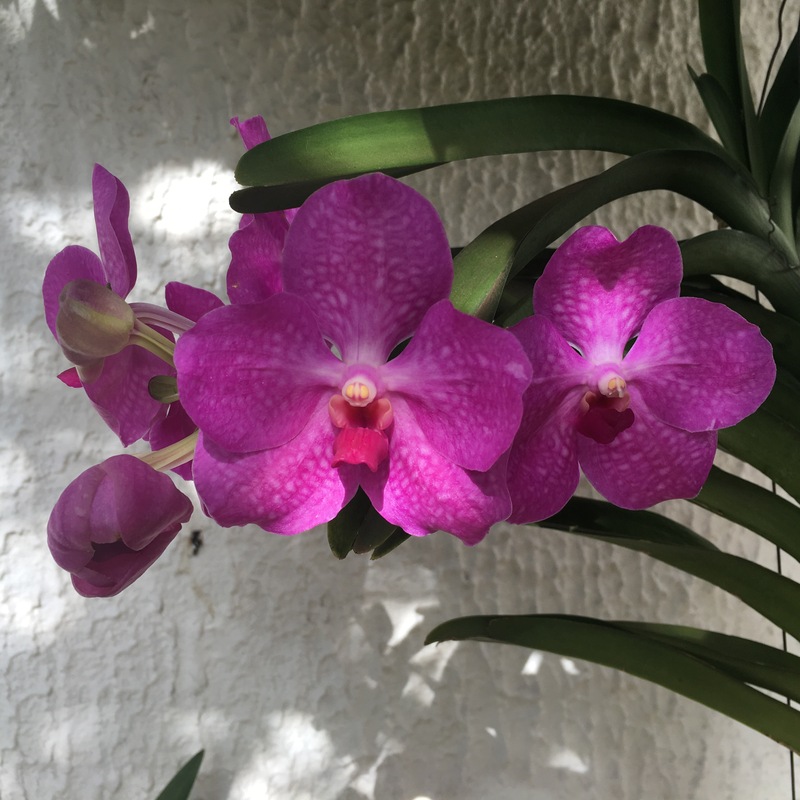 I came home feeling a bit low but cheered up immensely seeing these beautiful orchids near the front door. Happiness. Up until a few years ago, I couldn’t tell a real plant from a plastic one but look at me now! Orchids, no less! I’ve had this plant for two years now and it hasn’t died. Hope and happiness right there, don’t you think?